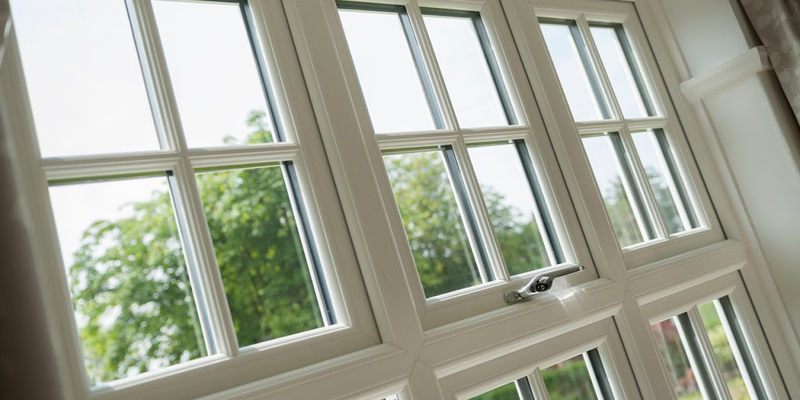 Omega Homestyle is a premium door, window and conservatory company based in Aylesbury. 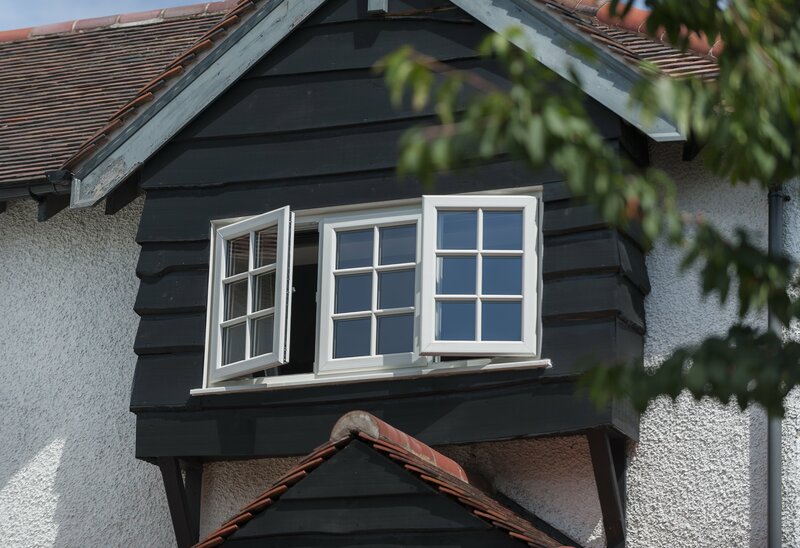 We offer our professional services throughout both Buckinghamshire and Oxfordshire. Because of our excellent services, we have become a leading home improvements company. As a result of this, we have been able to extend our services to surrounding counties. Our team collectively has more than five decades of experience in providing top quality design and installation services. We always strive to ensure a hassle-free experience for our customers. Our priority to exceed our customers’ expectations with every service that we offer. Give us a call on 01844 201888 and speak to our friendly staff for more details and a no obligation quote.